Hasbro made headlines recently when it taglined its new Monopoly for Millennials game, “Forget real estate, you can’t afford it anyway,” which, while humorous, is only accurate in a dozen or so cities. If you’re not looking to move to San Francisco, Seattle, Boston, New York City, or other A-list locales, housing is still pretty affordable. Of course, sometimes said affordable housing is in places you can’t really envision moving. Lovely as cities like Dayton, Ohio, and Lansing, Michigan, may be, they’re not likely to top any “fastest-growing” lists until climate change really kicks into high gear. That said, there are some cities around the country where housing is still pretty cheap, the weather is nice, and cultural and recreational opportunities abound. While they may not have the high demand of top-tier metro areas, they offer most of the same amenities at a fraction of the price. Here are nine cities worth a look, where even millennials saddled with student loans can afford a house — and a pretty awesome quality of life. While the Rocky Mountain lifestyle of epic outdoors, craft beer, and legal marijuana has been drawing people to Denver for the better part of a decade, it’s also driven the median home price there well over $400,000 — and Boulder is double that. 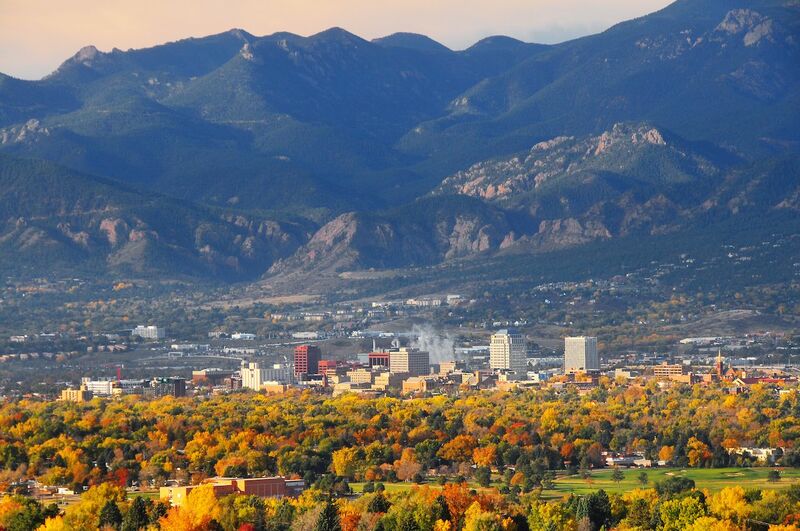 This is why the home of Colorado State University seems to be the next great Colorado destination with reasonable home prices. While it doesn’t have the airport accessibility of Denver or the college town cool of Boulder quite yet, it does have a major university and three big-time breweries in Fossil Craft, Smiling Toad, and Atrevida — and what you’re getting is comparable for half to a quarter of the price. 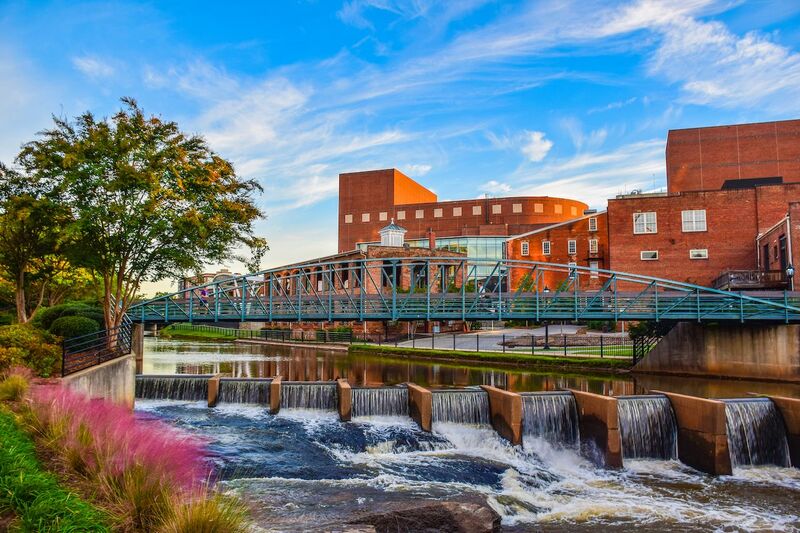 Greenville seems to be the model that many mid-size cities try to emulate, where a manageable population lives without much congestion or crowds. But things like restaurants, bars, and cultural events are on par with what you’d find in cities ten times its size. Greenville has not-so-quietly become known as the cheaper culinary alternative to Charleston, where chefs open up shop at a fraction of the cost, with food just as good, if not better. Greenville’s recent explosion has led to Travelers Rest, the small town on the other end of the Swamp Rabbit Trail that’s opening some of the South’s best new restaurants of the past couple years at Farmhouse Tacos and Monkey Wrench Smokehouse. Greenville’s secret is out, and if you want to live anywhere near its charming, walkable downtown affordably then you’ll need to do it soon. Though most people won’t base where to live off proximity to whiskey distilleries, it’s still nice to know that if you live in Louisville then you can step out of your front door and be on the Kentucky Bourbon Trail in less than half an hour. The city famous for its whiskey and horse racing is drawing acclaim for things other than vices, with Top Chef recently filming an entire season here and National Geographic placing it on its list of top 10 food cities in the world. 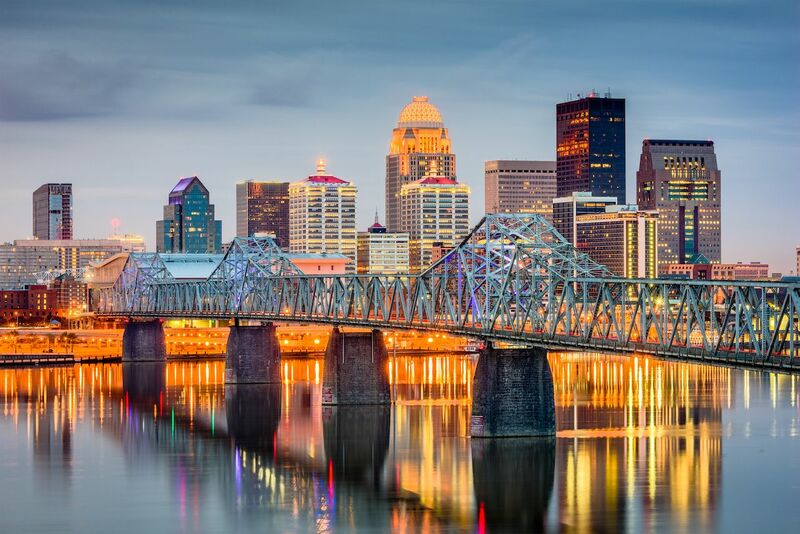 As smaller southern cities like Nashville, Raleigh, and Austin fill up with tech-minded millennials, Louisville is primed to be the affordable alternative. Groceries here are on average 10 percent less than the national average and utilities are 11 percent less, which will give you plenty of extra cash to wager at next year’s Kentucky Derby. 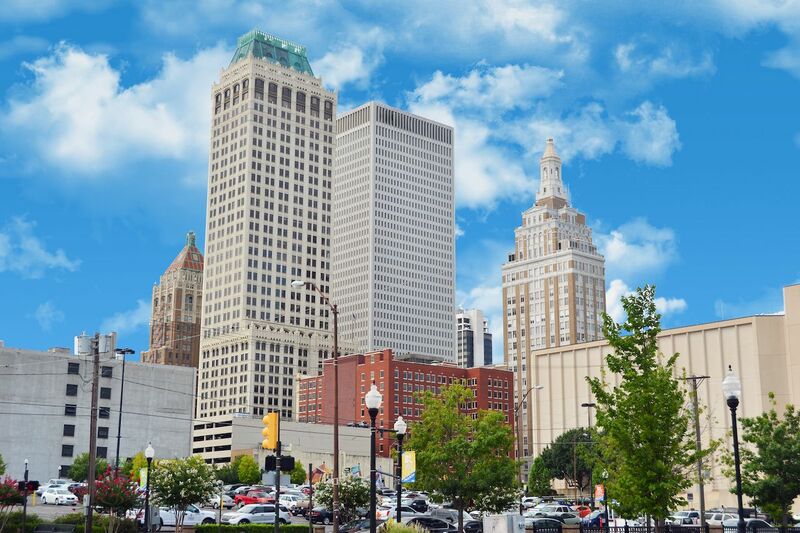 Tulsa is not unlike former industrial boomtowns around the great lakes, cities like Cleveland and Buffalo, whose gilded age billionaires endowed them with great cultural institutions. The oil money that’s flowed through Tulsa like the Arkansas River has given the city a world-class ballet, an opera, and two symphony orchestras. Plus, the best collection of Art Deco architecture in the middle states. The city recently added the Gathering Place, a massive, 100-acre riverfront park that’s transformed the city’s waterfront into an energetic hub for urban life. With relatively warm weather, affordable homes, and one of the greatest St. Patrick’s Day parties in the world, Tulsa won’t stay small for long. Boise has been touted as “the next Portland” for a few years now, though it hasn’t quite achieved that level of quirky Northwestern-ness, which may be a good thing. 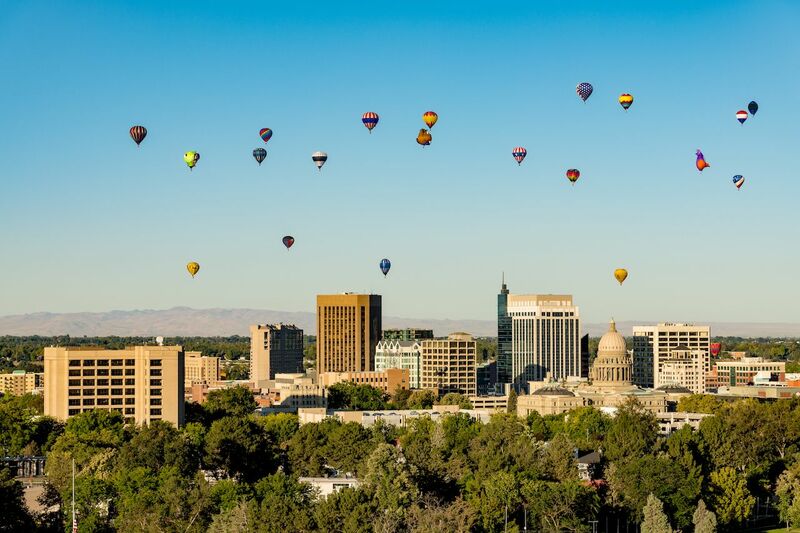 Boise hits all the notes one looks for in an outdoorsy Northwestern town — proximity to skiing, beautiful scenery, green space, and beer, all at a third of the cost you’d find in big coastal cities. It’s only a few hours’ drive from the popular slopes in Utah, and even less time to Sun Valley or Coeur d’Alene in Idaho. It also opened a 25-mile greenbelt along the Boise River, allowing for ample recreational opportunities during its 200-plus sunny days. April also brings Idaho craft beer month to Boise, where 30 days of events highlight local breweries like Payette Brewing, Highlands Hollow, and Grand Teton. With world-class restaurants and nightlife along the strip, Vegas has never been an under-the-radar city. But off the strip, recreational opportunities out in the desert abound, and a stellar local scene is emerging near downtown. Now that it’s on the verge of getting two professional sports teams, we can officially say that Vegas is transforming itself from a place built for tourism into a legitimate American metro. 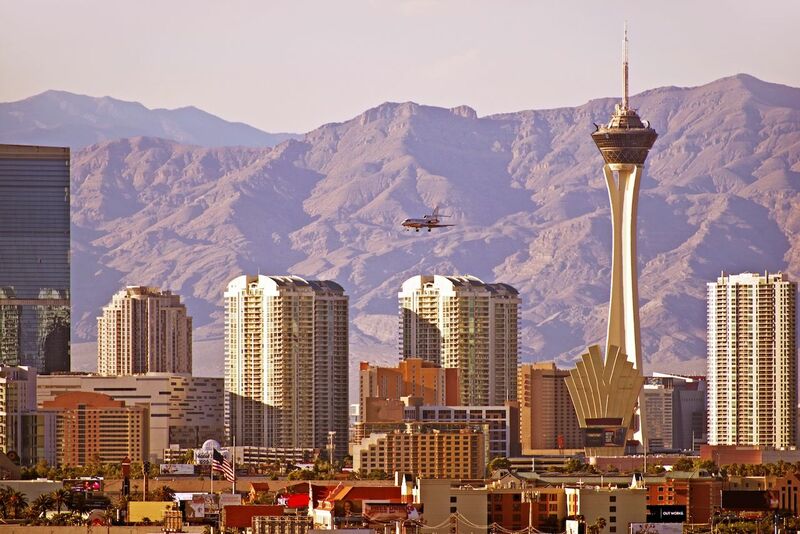 The housing crash of 2008 hit Vegas harder than anywhere else, and the overstock of residential units still makes this place surprisingly affordable for a city with all that it offers. But as tax-and-disaster-weary Californians begin to see this warm weather alternative as a viable living option, prices might not stay under a quarter-million for long. All the things that used to draw people to overcrowded Austin — colorful characters, abundant live music, and the world’s best barbecue — have been pushed south to San Marcos. The home of Texas State University has taken over the state’s mantle as college town home of the weird, where returning vets, artists, and musicians priced out of Austin have found a new home at the headwaters of the San Marcos River. During almost any night, you can stroll the Square and visit one of the best live music scenes in America at spots like Stonewall and Cheatham Street Warehouses (where George Strait got his start). 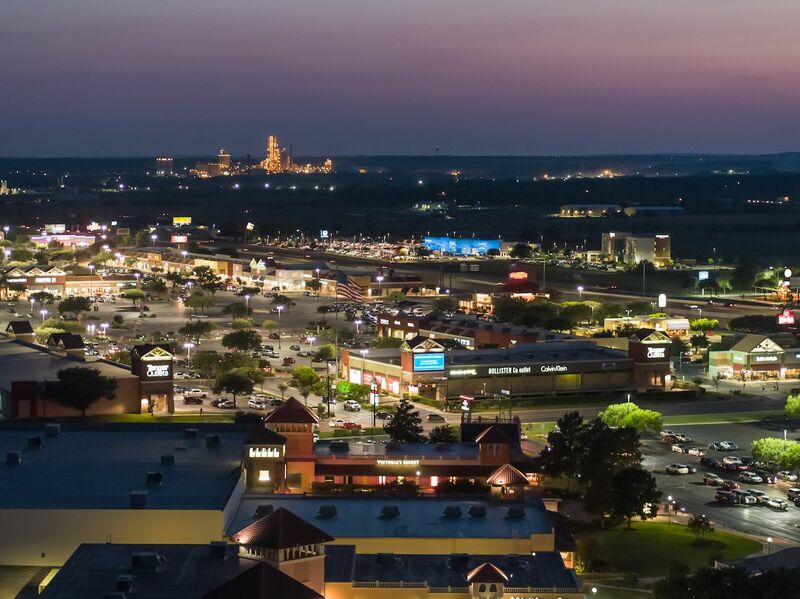 Unlike Austin, San Marcos has planned for its growth, and though it’s among the fastest growing cities in America, it still doesn’t feel crowded. And, for now anyway, San Marcos has managed to stay weird. 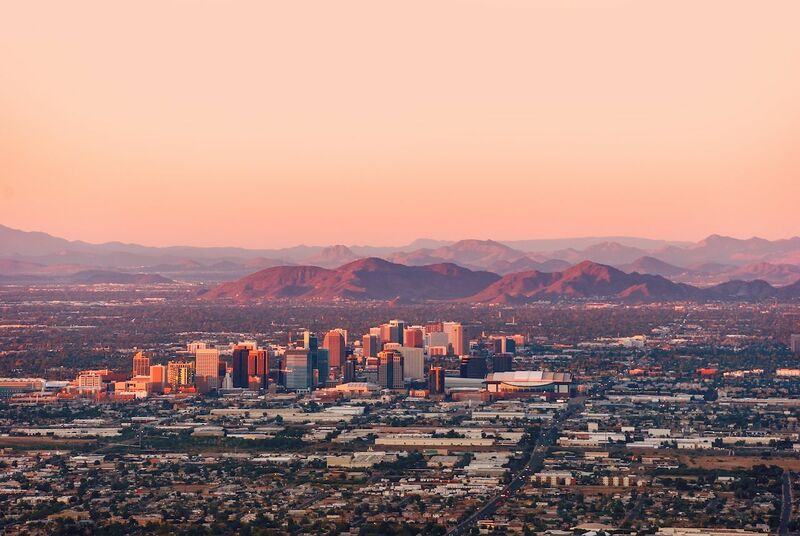 The Valley of the Sun has been growing at a breakneck clip for decades now, but many people would credit that to an influx of retirees from the Midwest. But Arizona State University opened its downtown campus in 2006, and since then the once nonexistent downtown Phoenix has become the cultural hub of Arizona. Chefs like Aaron Chamberlin have led the charge by putting his Public Market Café next to a weekly farmers market that draws thousands. It sits just blocks from the Roosevelt Row Arts District, where murals, funky coffee shops, and art galleries sit on lots owned by artists (meaning they won’t be torn down for condos anytime soon). Add in one of the best cocktail bars on the planet at Bitter and Twisted and you’ve got perhaps the best affordable downtown in the US. You’d be hard pressed to find an American city with over 20 miles of beach, professional sports, a major airport, and a historic downtown where you can still live on the ocean for less than a million dollars. 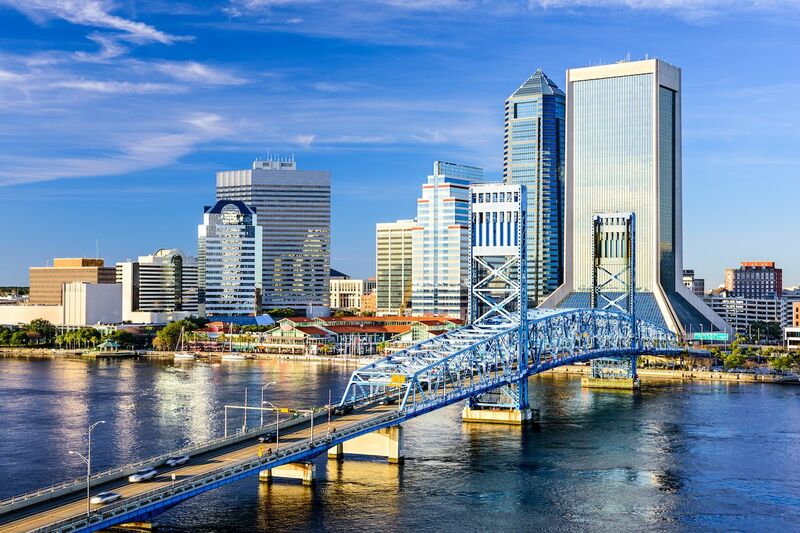 But as people still imagine Jacksonville as the backwater home of Lynyrd Skynyrd, prices in the River City have stayed low. Jacksonvillians don’t seem to mind this, as there’s still plenty of parking in charming beach towns like Atlantic Beach and Neptune Beach, and the award-winning restaurants like Orsay and Town Hall are still accessible to regular people. Though living on the beach isn’t cheap, you can still get a waterfront home here for half a million dollars, or a historic home in the downtown-adjacent San Marco for even less. Though people poke fun at Jax, it’s still the best coastal deal in Florida — and one you should jump on while you still can.